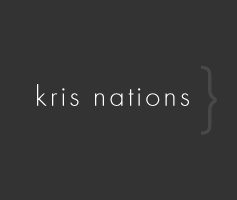 Kris Nations grew up in the southwestern city of El Paso, TX. Throughout her youth, she spent many summers traveling through the southwestern region of the United States to various art shows and galleries with her artist mother. 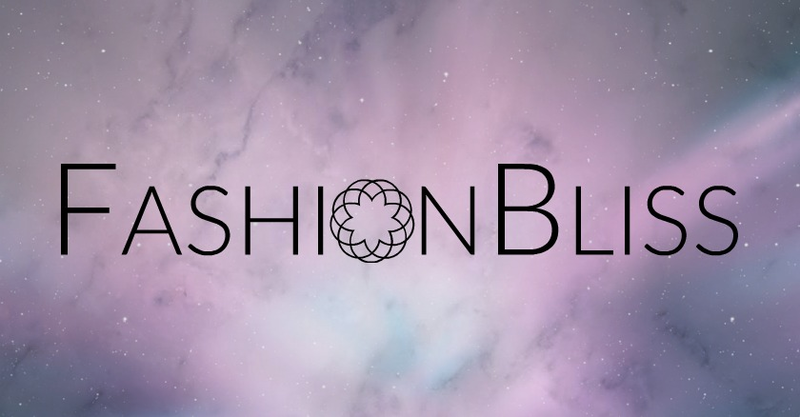 Her appreciation for fashion, natural materials and craftsmanship formed early in her life with this unique exposure to various people, cultures, and art. This appreciation translates into well-crafted designs that take notice.